I have what is possibly the quickest crochet project ever for you today! 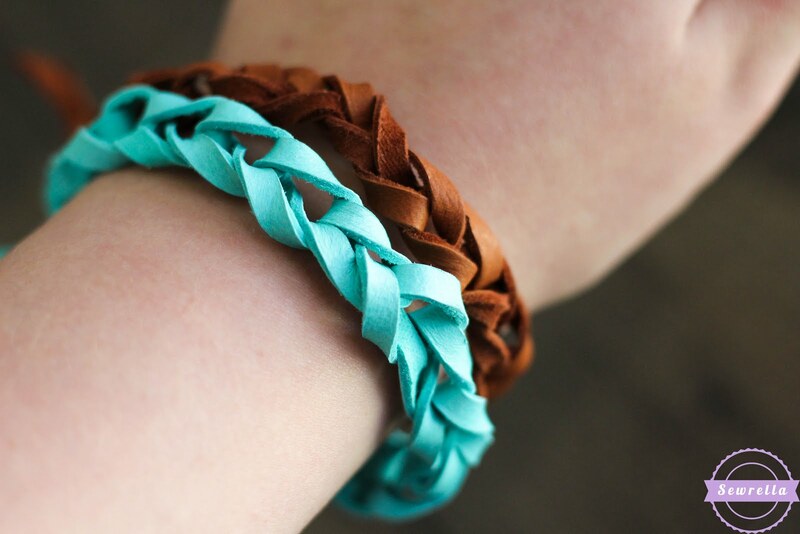 The $1 Leather Chain Stitch Bracelet! 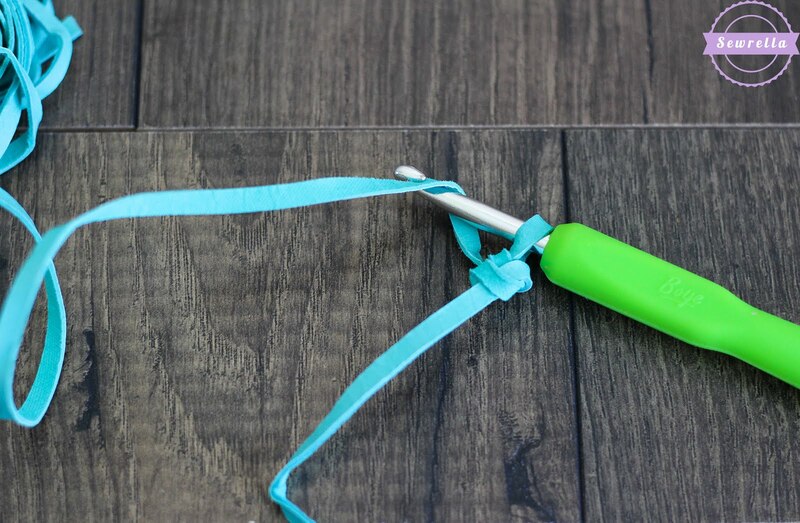 This little cutie is so easy your kiddo can make it (hand em a hook and see what they do-you’d be surprised). 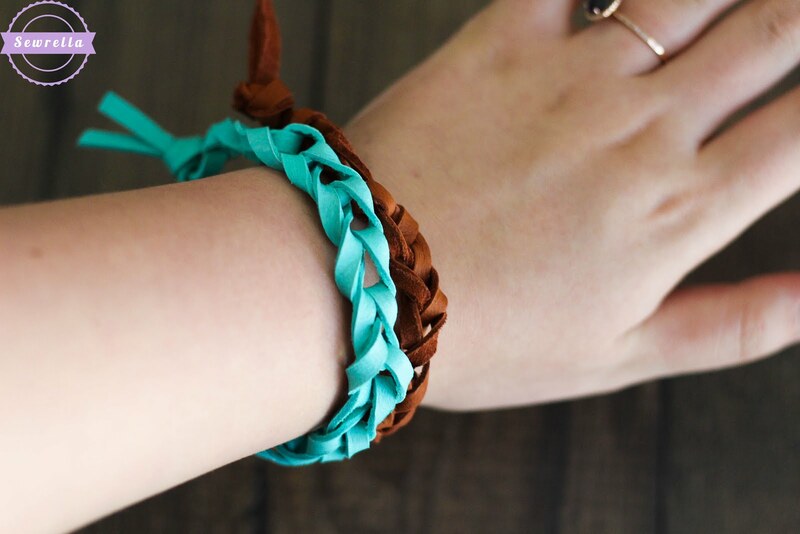 You can make a stack of these trendy bracelets in a half hour – promise. 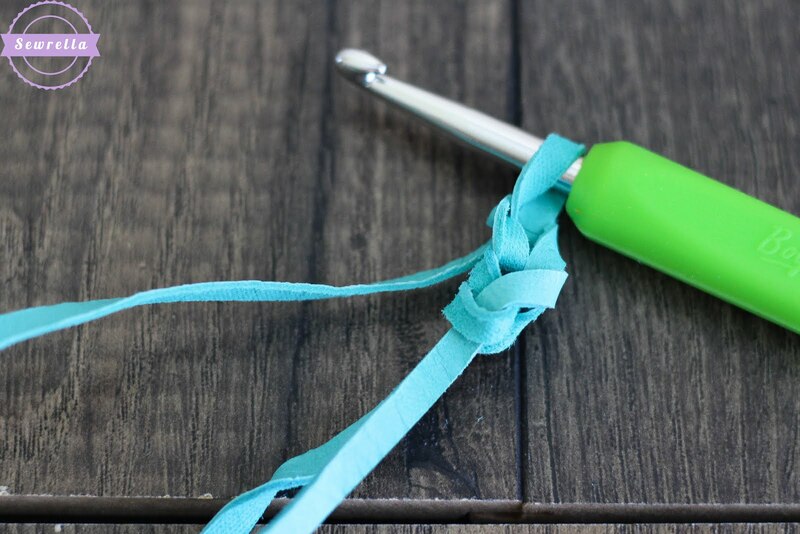 Also this is the absolute BEST beginner project for that crocheter who just learned the art. 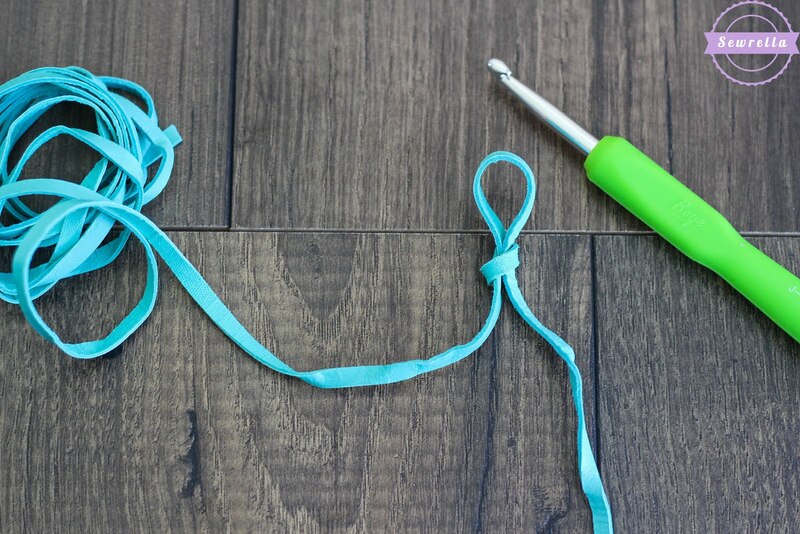 All you need is a J-10 hook and some leather cord from the jewelry making area of the craft store. 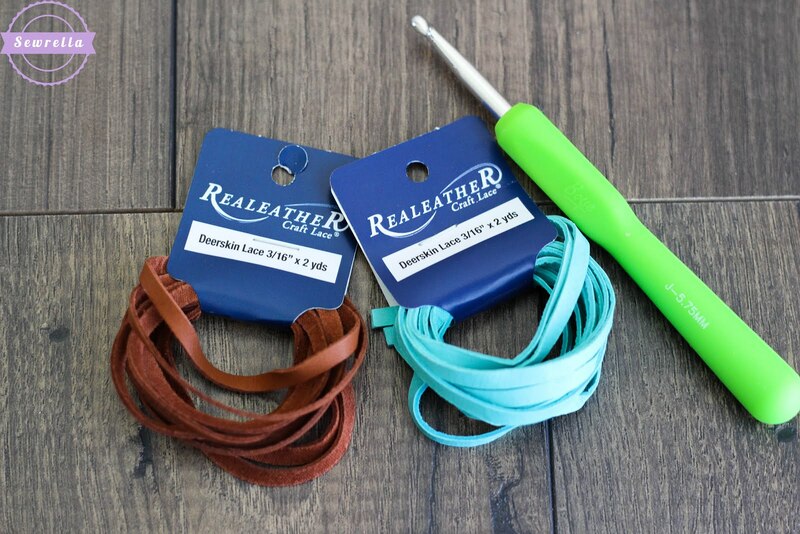 I found this “deerskin lace” (which is faux leather, don’t worry about harming Bambi-notice that the label says “R E A LEATHER” not Real Leather…) for about $2, and with my 50% off coupon these bracelets cost $1! How sweet is that? 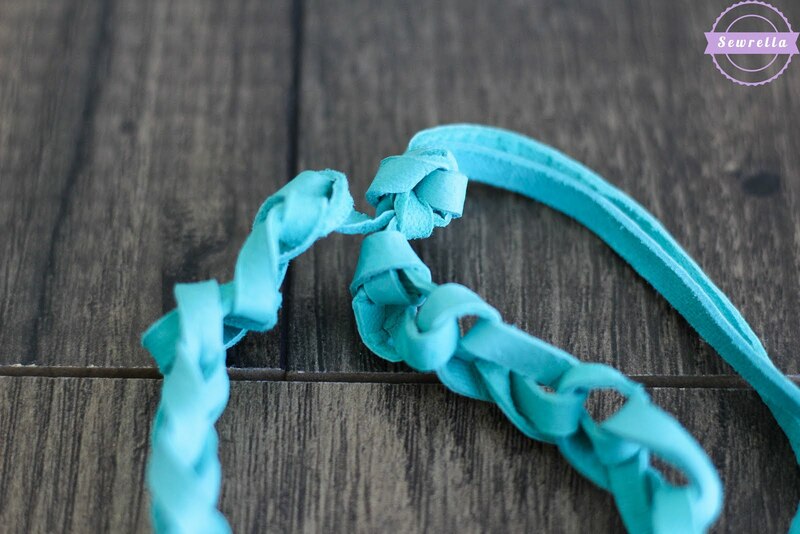 Now begin with a slip knot. 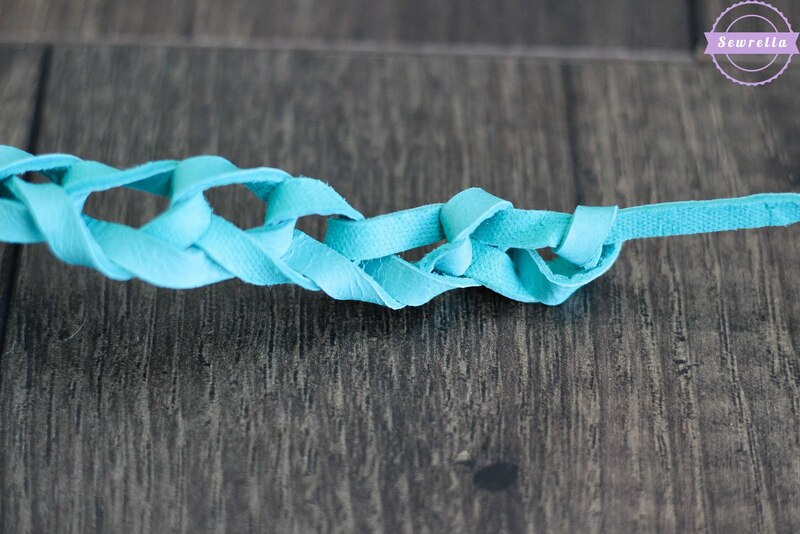 Keep chain stitching, pulling each stitch tight until you reach a length to wrap around the wrist comfortably. On average you should make 10 chain sts for a kid’s bracelet and 18 chain sts for an adults bracelet. After your last st, yarn over and pull the leather lace all the way through and out to finish off. Now tie the lose ends in a tight knot to secure. The fit should allow you to slide the bracelet on and off. Attaching a cute bead or charm here would be adorable too! 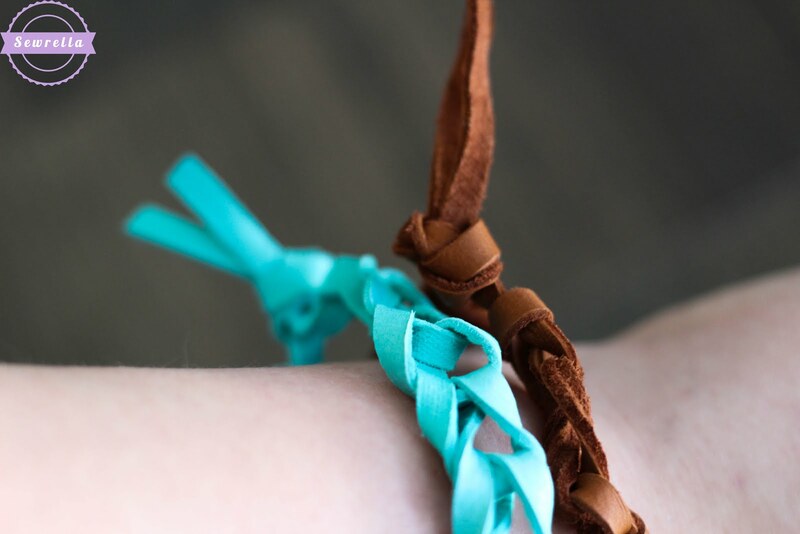 Now make these in several colors and get on the bracelet stacking trend! These would also look great with shiny bangle bracelets mixed in too!